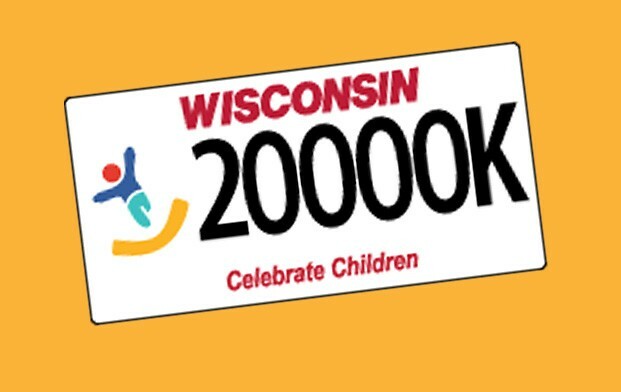 Purchase a Celebrate Children License Plate. 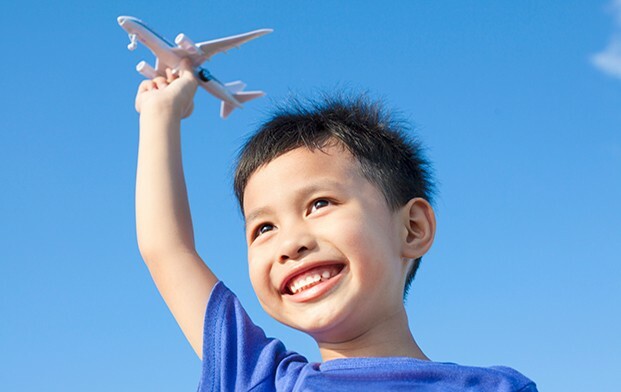 Learn about the Strengthening Families Protective Factors Framework that makes families stronger and increases the likelihood that their children will be safe and healthy. The 5 protective factors are attributes and skills that help families withstand challenges and promote the healthy growth of their children. Show your support during April – Child Abuse and Neglect Prevention Month. Wear blue during April or change the background of your Facebook profile picture background color to blue. Attend prevention events. Advocate for state and local lawmakers to create legislation and allocate funding that supports families within your community. The most effective prevention of child abuse and neglect involves getting help for parents and families early – before child maltreatment occurs. You don’t have to prove abuse to report it; you only have to suspect abuse to make a report. Let the experts make the determination if abuse is occurring. Reporting suspected child abuse or neglect can provide families the opportunity to get resources and assistance that they need. Share this information and with your family and friends. Check out more ideas to get involved in the work to strengthen Wisconsin families.